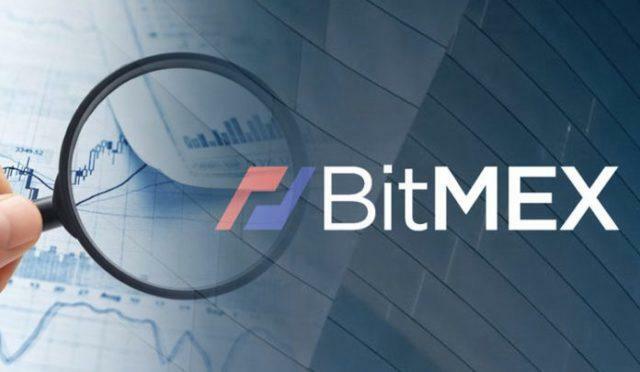 The crypto currency exchange BitMEX is considering launching tied to bitcoin options and bonds, said the head of the trading platforms Arthur Hayes in conversation with the analyst and trader Luke Martin. Options help investors hedge their positions on their underlying asset. They allow you to purchase an agreed amount of cryptocurrencies at a certain price in the future. «I would like to create this in the future, in which exchanges the highest level and the miners will be able to provide the ecosystem short-term bonds in bitcoins. Let’s say you want to buy some 30-day credit paper. In this case, you get a 30-day zero coupon bonds on BitMEX, and it brings you a certain percentage, reflecting the market assessment of credit risk». He added that in the coming months plans to focus on defining the characteristics of the upcoming launch of the tool. «It’s a difficult legal position. Valuable paper? And so we have to solve a lot of questions. We don’t want to add another, a number of problems due to issue our own token in the pursuit of money».